Exclusive Offer – Purchase of this product directly from our website includes FREE online access to 2 on-demand workout videos! These workouts are guided by an expert, certified personal trainer to help motivate and coach you towards your goals in the comfort of your own home. Stationary cycling has proven to be a wonderful cardiovascular workout that’s great for burning fat and working the entire lower body. On the flip side, rowing is often recommended by experts for it’s advantage of building and strengthening the entire body and increasing one’s metabolism. Now, you’ll experience the benefits of both in one package. The Stamina Conversion II Recumbent Bike/Rower is the ultimate all-in-one solution for getting a great full-body workout. Best of all, both exercises are super easy on the joints. You’ll feel less pain and more satisfaction in building the body you desire. You don’t need multiple pieces of equipment to get the job done – rowing is a robust workout for the entire body. Great for the beginner and advanced alike, rowing is an easy, convenient and efficient way of working all major muscle groups. Even better, you’ll burn calories and tone muscle. The distraction-free design also means you can focus more on getting results in your rowing workouts. A large, oversized aluminum seat rail provides a smooth, consistent glide and is great for people of all shapes and sizes. The padded seat back and molded cushion are comfortable even in longer workouts. Lastly, you’re constantly on the move when rowing. That’s why the oversized pivoting foot plates, adjustable straps and foam padded handlebar will help you feel extra stable. Cycling is great for tightening the thighs, hips and buttocks without any of the stress on your joints. 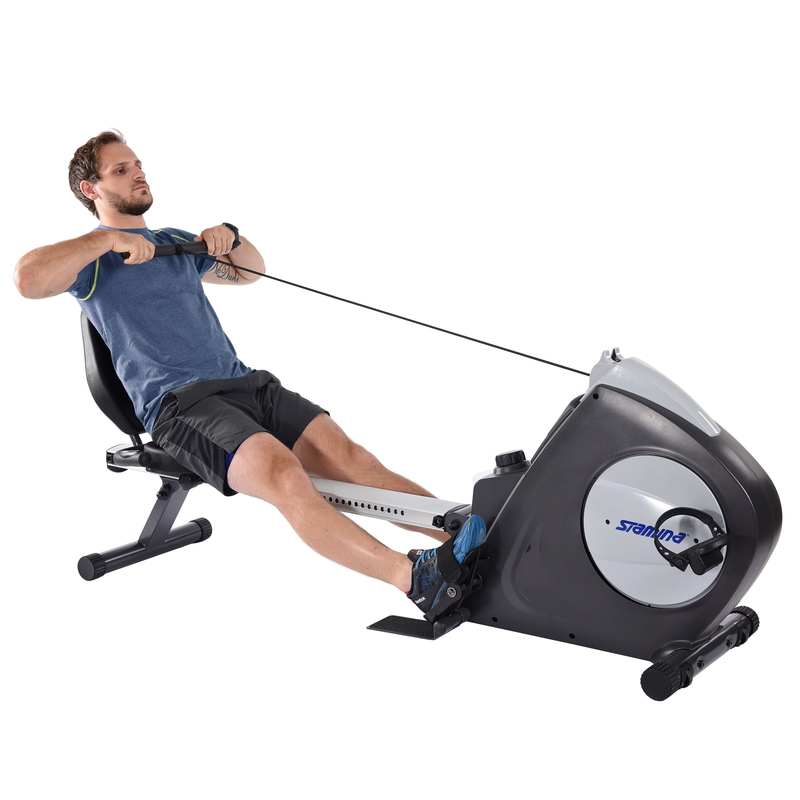 The recumbent design slightly reclines the body, great for isolating the lower body and increasing cardiovascular endurance. You’ll be burning fat in no time. The seat position is adjustable, too, so it’s great for all. Eight levels of adjustable resistance get the job done when you need to up the workout challenge. The conveniently-located dial makes changing it a breeze. For both rowing and biking, keeping track of your statistics is extremely important. That’s why we’ve included an upgraded multi-function electronic monitor. The large, easy-to-read display tracks speed, distance, time, calories burned and pulse. 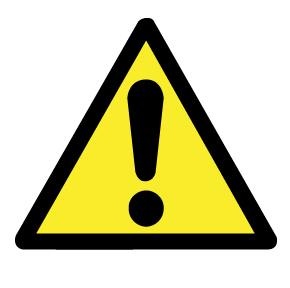 Scan mode continuously cycles through each in real-time. Even better, you can set each of these metrics to a desired goal. The pulse sensors are handily located in the handles. The Stamina Conversion II Recumbent Bike/Rower has some extra unique features. 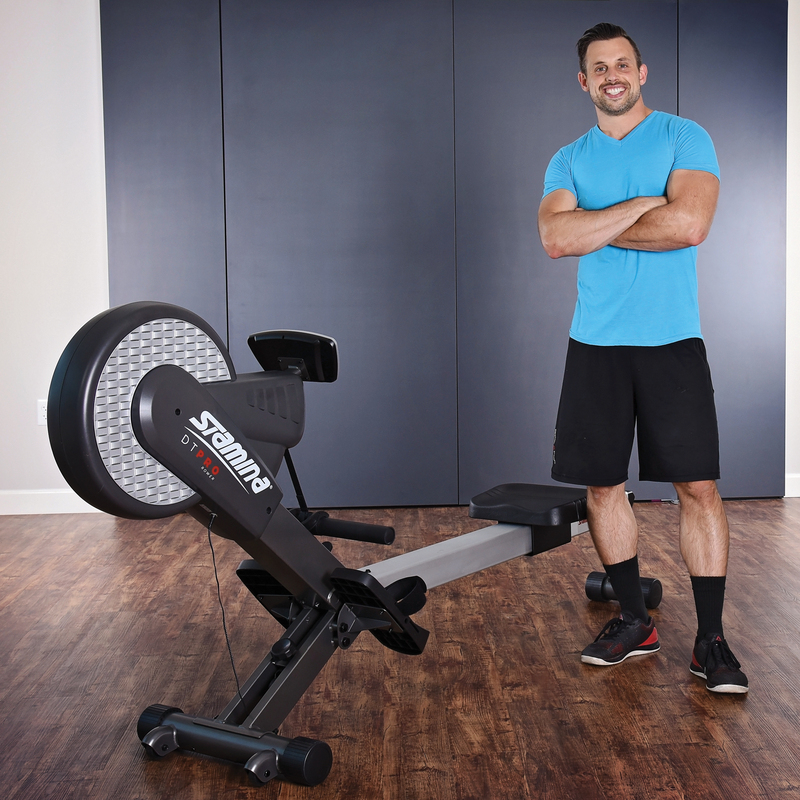 In addition to rowing and biking, you can also set up a leg press or upper-body cable exercises. Simply change the position of the rowing handle with the seat hook. When you’re done with your workout, you’ll enjoy the space-saving practicality of a folding frame and built-in wheels. For an unparalleled set of features at an affordable price, the Stamina Conversion II Recumbent Bike is a wonderful purchase for bikers and rowers alike.